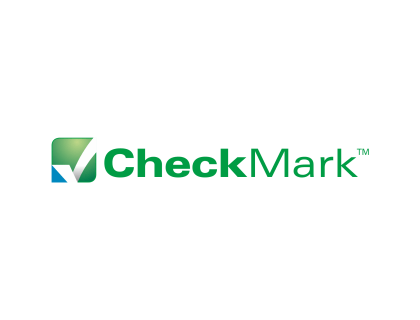 CheckMark Payroll Reviews, pricing, key information, and FAQs. Learn more about CheckMark Payroll - the ideal payroll check software for small-medium size businesses. Includes customer reviews, pricing, and FAQs. CheckMark Payroll Software is a complete solution for small to medium-sized businesses, accountants, and professional payroll services. It enables unlimited payroll processing, direct deposits, and other stand-alone payroll functions. Pros: User-friendly, compatible with Mac and Windows, reasonably priced. Cons: Interface needs an update. Bottomline: An easy-to-use, affordable payroll solution for small businesses. Allows you to process payroll and tax returns efficiently. What is the price range of CheckMark Payroll Software? CheckMark Payroll charges $429.00 for the Pro bundle and $499.00 for the Pro+ bundle. If you'd like to back up your data in the cloud, you'll pay an additional $6.00 per month or $59.00 for one year of storage (billed annually). If you own a small business and would prefer to try out free payroll check printing software, CheckMark does offer a 60-day free trial. What is payroll check software? Payroll check software or stand-alone payroll software automates the process of compensating employees for time worked. The software calculates hours logged, how much employees should be paid, as well as taxes and deductions. It allows you to make direct deposits into an employee's bank account or draw a check. This helps to prevent discrepancies in the payroll process and saves you time. What features does CheckMark Payroll offer? CheckMark Payroll allows you to import hours directly or enter them manually into a user-friendly interface. Capabilities include creating ACH files for direct deposits via a bank or online, e-filing and printing W2 and W3 forms, printing MICR encoded employee paychecks and access to updated IRS tax tables and forms with no added costs. Can I integrate CheckMark Payroll Software with my accounting system? Yes, you can run it as a stand-alone program or sync it with popular accounting systems, including CheckMark's own MultiLedger and QuickBooks. What tax tables does CheckMark Payroll include? CheckMark Payroll allows you to access up-to-date tax tables for federal and state taxes in addition to tax rate changes for the year. If you purchase CheckMark Payroll during the last three months of the year, you will receive the following year's update and tax tables for free. Is CheckMark Payroll Software compatible with iOS and Windows? Yes, CheckMark is compatible with MAC and Windows. How do I get in touch with CheckMark Payroll customer service? You can reach CheckMark Payroll customer service by calling 1 (800) 444-9922 from 8am-5pm (MST) or 8am-4pm on Fridays. You can also send an email via the contact form on their website. What are some CheckMark Payroll alternatives? 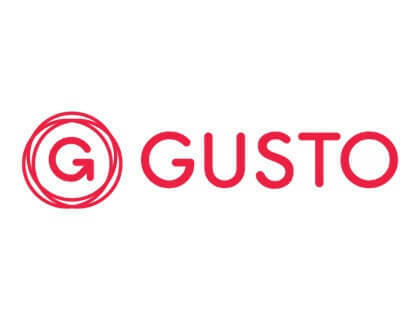 Less costly payroll software. With outstanding support staff. Best suits to my Business and easy to run it on Mac. I have tried couple of Payroll software for Mac but checkmark has been the best so far and value for money. Whenever i contact the support I feel they are very professional and quick to answer my questions.